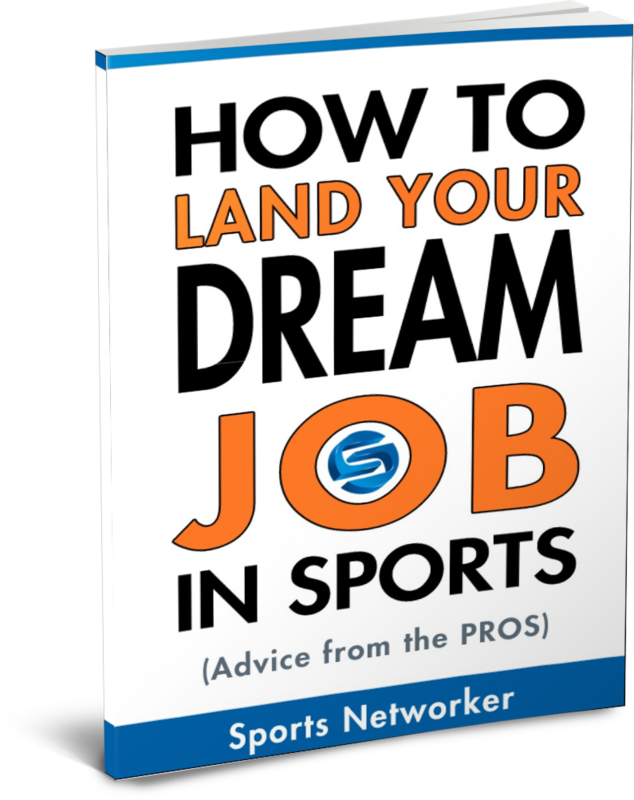 If you’ve read any of my posts on Sports Networker, then you know I’m a big believer in having a strategic plan to land your first job in sports. However, many aspiring sports executives are using a dead-end strategy. I call it the black hole of job-searching. This is the place where resumes and cover letters vanish. It may come as a surprise, but that dead-end street is none other than the Human Resources department. I’ve heard too many sad stories where students and young professionals blindly send countless resumes and cover letters addressed, “To Whom It May Concern” targeting the HR department, only to find out later that no one’s concerned. The reason the HR department is a “dead-end” is because HR doesn’t make decisions on who gets hired. Contacting HR is a complete waste of your time — and theirs. Not to mention a waste of money, especially if you’re mailing out expensive resume paper. Don’t get me wrong, HR is vital to many organizations. They help fill-in-the-blanks of a resume such as a background check and a few other important details. But smart HR departments only get involved when you’re a candidate in the running, not before. The most important person you can target for a job in sports is the person who heads up the department you want to work in. For example, if you’re pursuing a PR job with the Los Angeles Lakers, then John Black, Vice President of Public Relations, is the man that should be in your cross hairs. He calls the shots in his department, including who gets hired. If you’re targeting a sponsorship sales position with the Dallas Mavericks, then George Killebrew, Senior Vice President of Corporate Sponsorships, is the man you need to convince that you can bring value to his department. Or, if a ticket sales position for the Cincinnati Reds is your goal, then contact John Davis, Vice President of Ticket Sales. You get the idea. 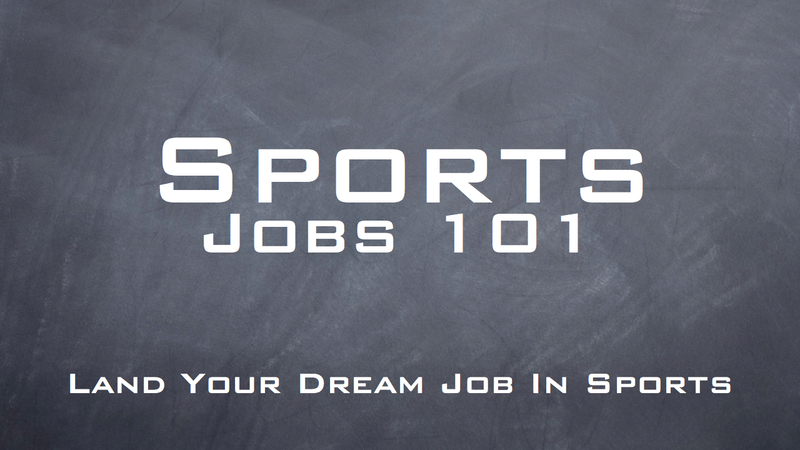 Nearly every department head within every sports organization has the power to hire. However, there are built-in Gatekeepers designed to keep you out. The Gatekeeper’s job, among others, is to “protect” the Directors, Vice Presidents and Senior Vice Presidents from the hoards of people (just like you) trying to break in. It’s a tough job. And most Gatekeepers happen to be very good at it. There are, however, effective ways to build rapport and establish trust with Gatekeepers. It takes a deft touch. And persistence. 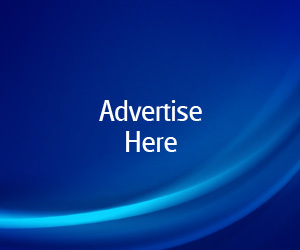 But ultimately, if you establish some type of positive relationship with the Gatekeepers, they will grant you the opportunity to contact the very people that have the power to hire you. And ensure your marketing materials are thoroughly reviewed.